THE FUTURE for Essex libraries is in danger, as consultation has begun on the possible closure of 25 libraries. The announcement comes after the decrease in use of library services. In the last ten years, over 100,000 people have stopped using the library and loaning a book has fallen by 52 percent. This is all down to the rise in e-library services – an online platform that has doubled since 2013. E-library services offer a 24/7 online library experience, and according to the council: “Suit the way we are living now and in the future.” Their plan is to create a library service that is faster and offers more choice, whilst still encouraging users to stay connected to their communities. Many residents are not pleased with this new approach. 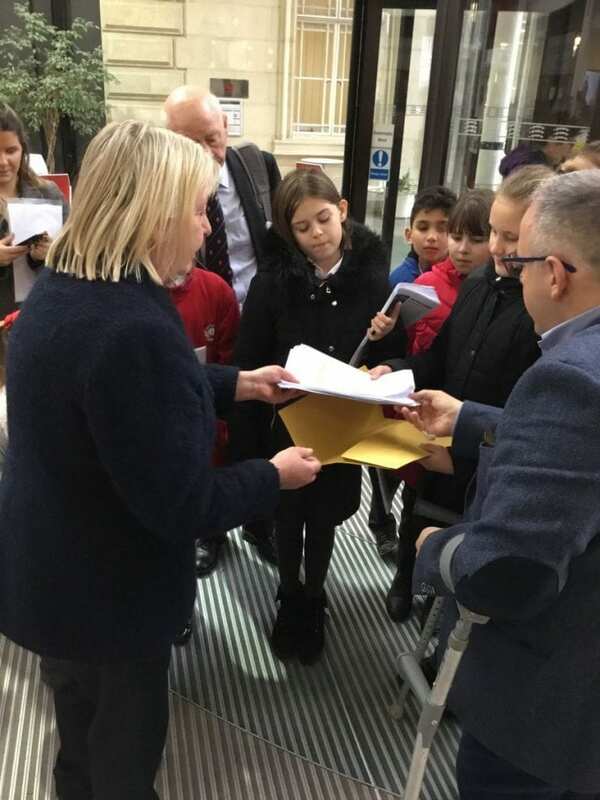 Pupils at Cooks Spinney Primary Academy in Harlow regularly use the library at Mark Hall, and with the recent closure threats, have launched a petition to keep it open. The council’s idea has not just affected schools, but the local community. Residents are protesting to ‘Save Our Libraries’ and some have organised a meeting with a London-based lawyer to see what the options are for calling in a judicial review. A survey is currently open, encouraging Essex residents to voice their opinions on the matter. This ensures all views are heard. Visit: https://libraries.essex.gov.uk/libraries-consultation/ to complete the survey by 20th February 2019. ← Harlow College teachers to go on strike!